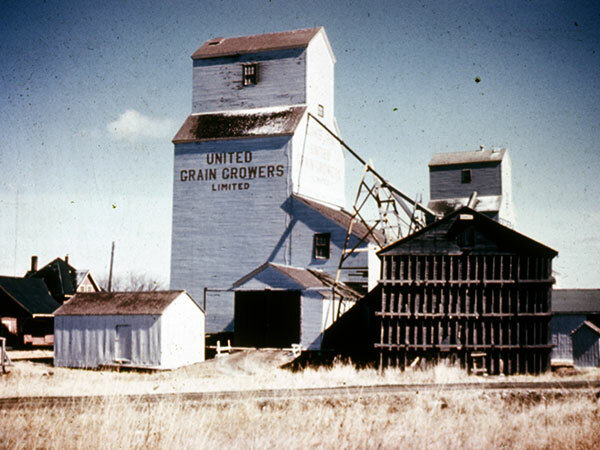 In 1933, a grain elevator in Oakburn, on the CNR Rossburn Subdivision in what is now the Rural Municipality of Yellowhead, was built by United Grain Growers, replacing an elevator built on the same site before 1912. 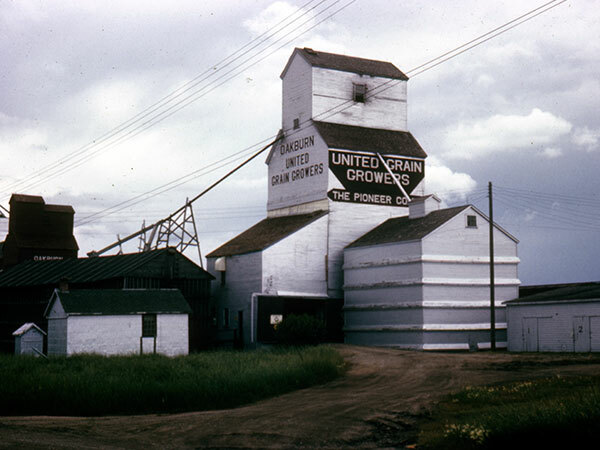 A large crib annex was constructed beside it in 1968, replacing two smaller annexes. 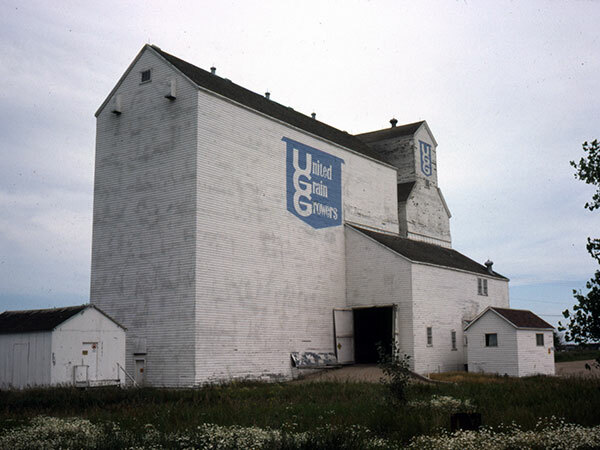 The facility was later closed and demolished. 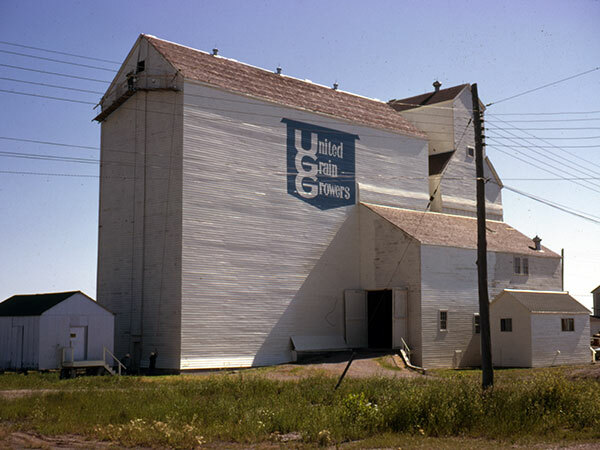 United Grain Growers Fonds, MSS76, Box 60 [Oakburn], University of Manitoba Archives & Special Collections.